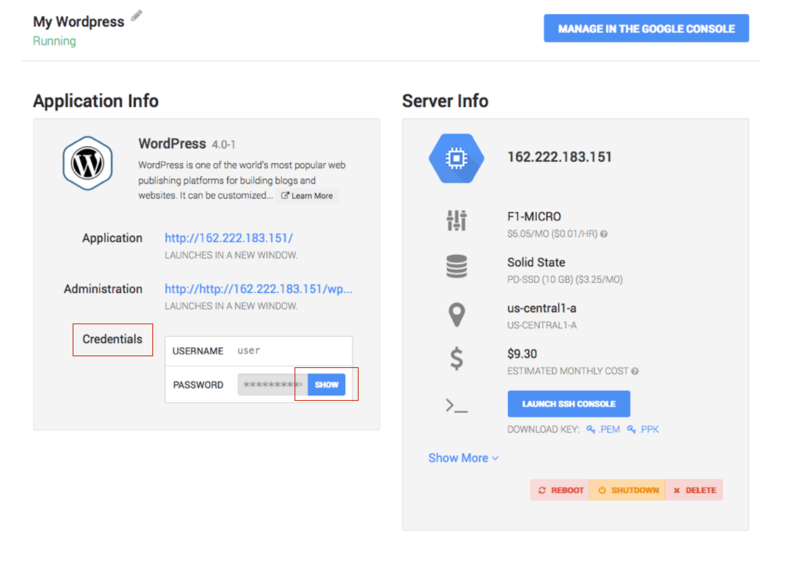 Browse to the Google Cloud Platform console and sign in if required using your Google account. 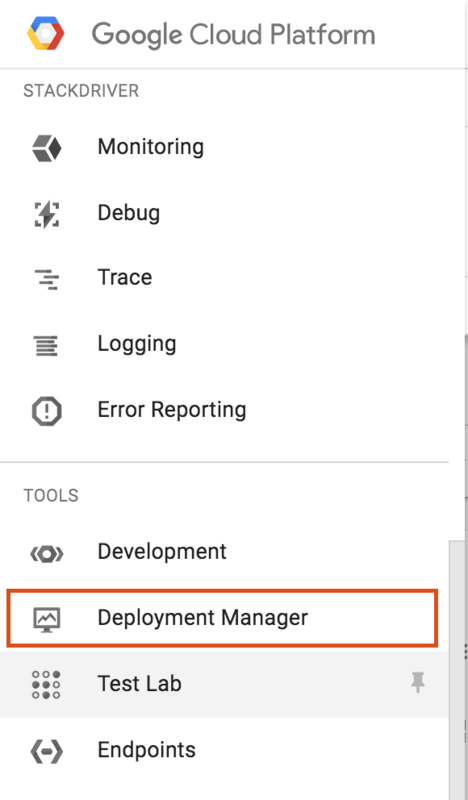 Select the “Deployment manager” menu item. In the right panel, the username and password are specified in the “Admin User” and “Admin Password (Temporary)” fields respectively. NOTE: You should change the passwords after your first login. 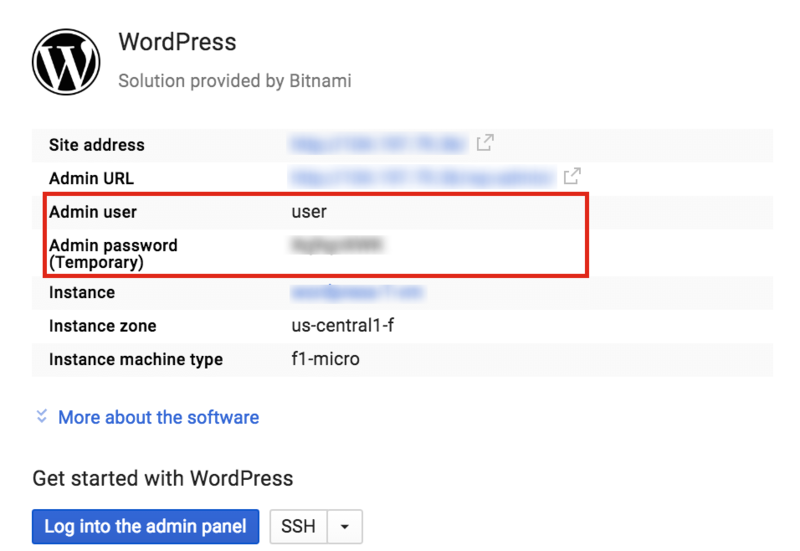 Browse to the Bitnami Launchpad for Google Cloud Platform and sign in if required using your Bitnami account. NOTE: In those servers deployed using the GCP Marketplace, the database password is the value next to “Admin Password (Temporary)”.